Fashion: Boux Avenue Treats & 20% Off Code! 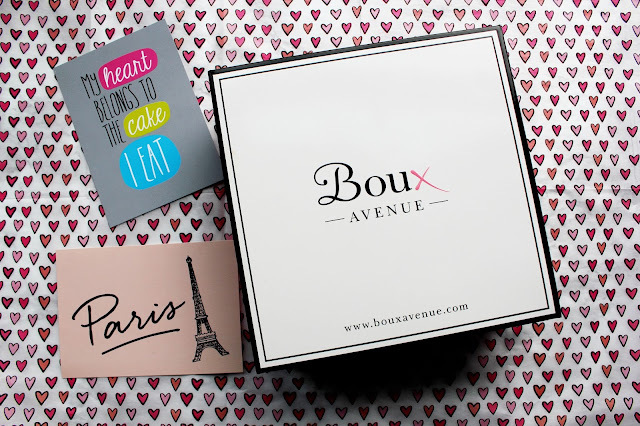 If you've followed my blog for a while you'll have noticed I'm a massive fan of Boux Avenue. Ever since discovering Boux Avenue about 2 years ago I've been a bit of a addict. I don't tend to pick up any other underwear and they also have my size in which is a total win. I think as I'm an E cup it's a lot harder to find my size in the typical high-street stores (e.g Primark, New Look) and so I have to stretch my pennies out and treat myself to a Boux Avenue number. Bettie Floral Plunge Bra & Knickers * I've found that even after nearly a year of wearing the bras stay the same shape and they are such good quality. This time round I've picked up this gorgeous floral set and Boux Avenue had an offer that if you bought the bra you got free matching knickers which is a win win for me! Bettie Floral Plunge Bra & Knickers * I think this set is gorgeous and looks a lot more expensive then it is. One thing I've loved when I've gone into Boux Avenue in-store I've had the best customer service, the staff are so happy to help you. 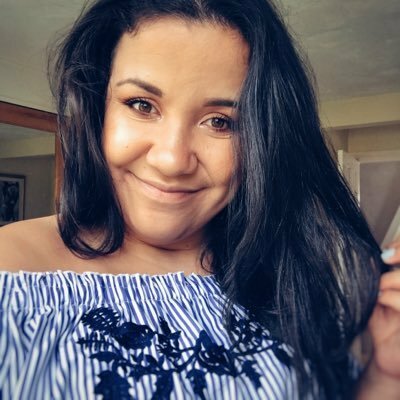 To help you chose a perfect bra and also the service they use to measure you is so discreet and without that service I wouldn't have been wearing the right size bra. My love for Boux Avenue bras is like my love for Topshop jeans. Once I know my size I don't hesitate when I need to purchase something that it wouldn't fit me, I can't fault Boux products. Oooh such nice items! 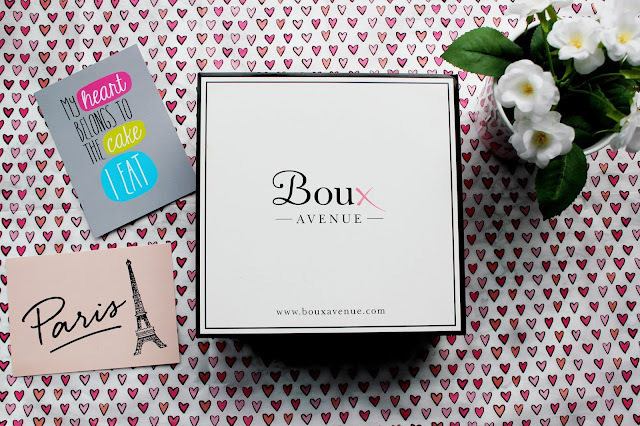 I'm a bit obsessed with Lingerie and even though I have never shopped at Boux Avenue, I've always noticed that they sell such lovely items! The bra & knickers are so cute!